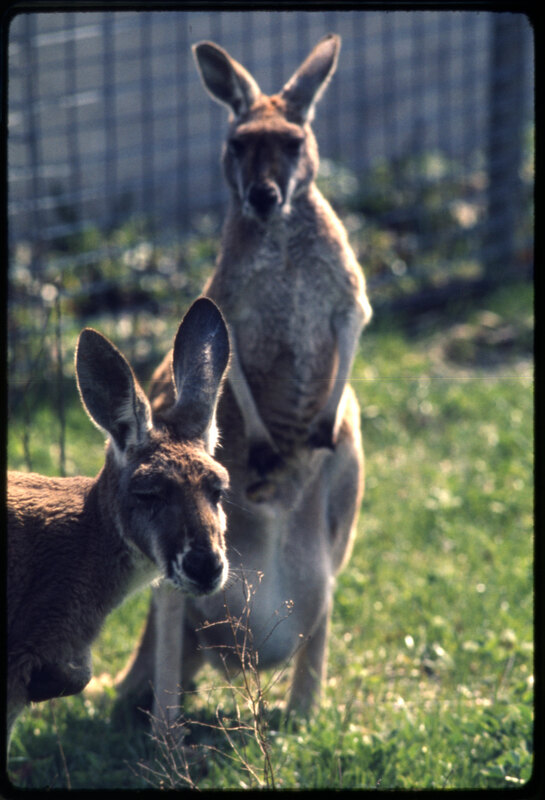 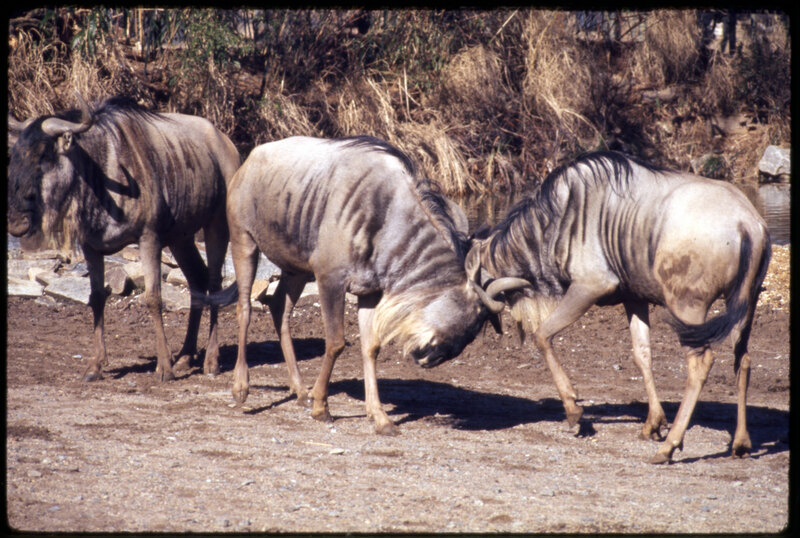 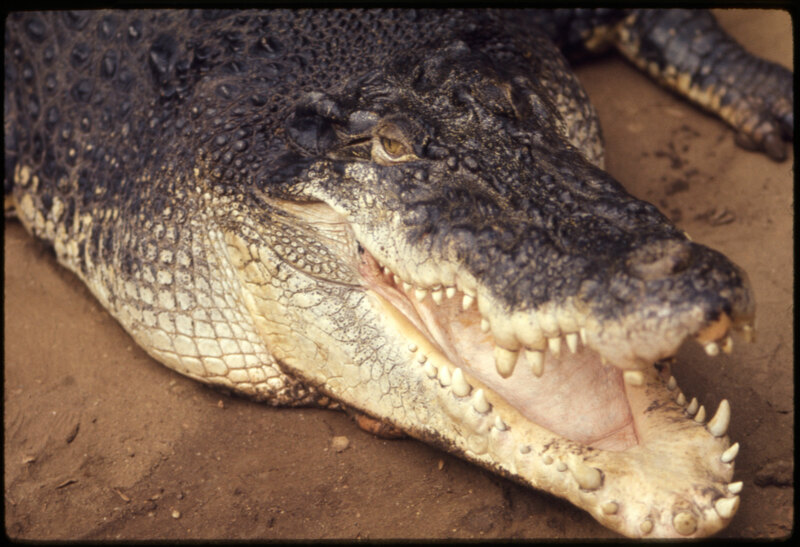 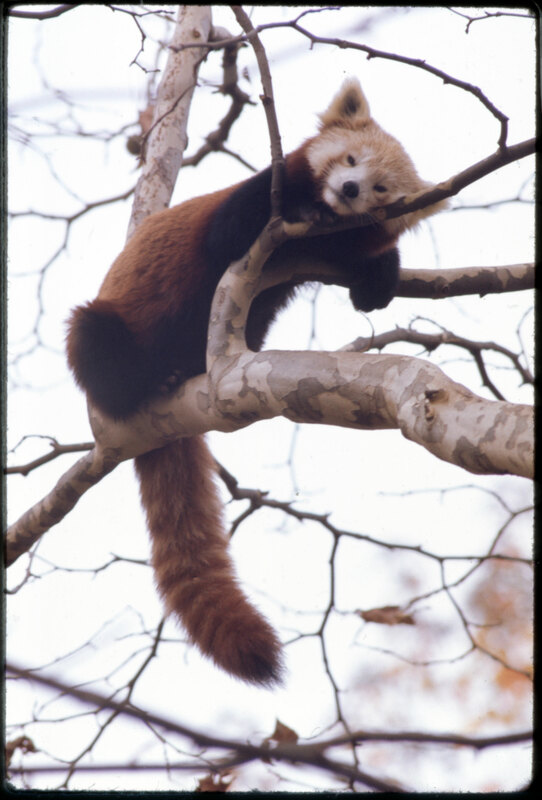 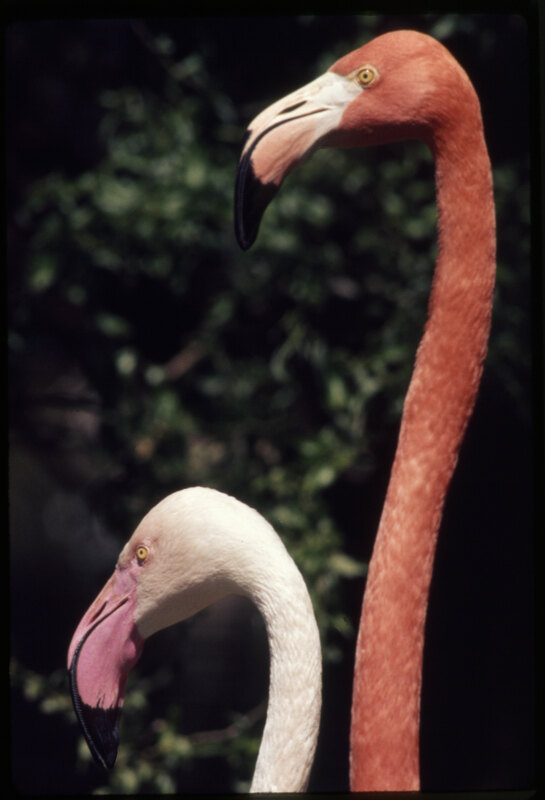 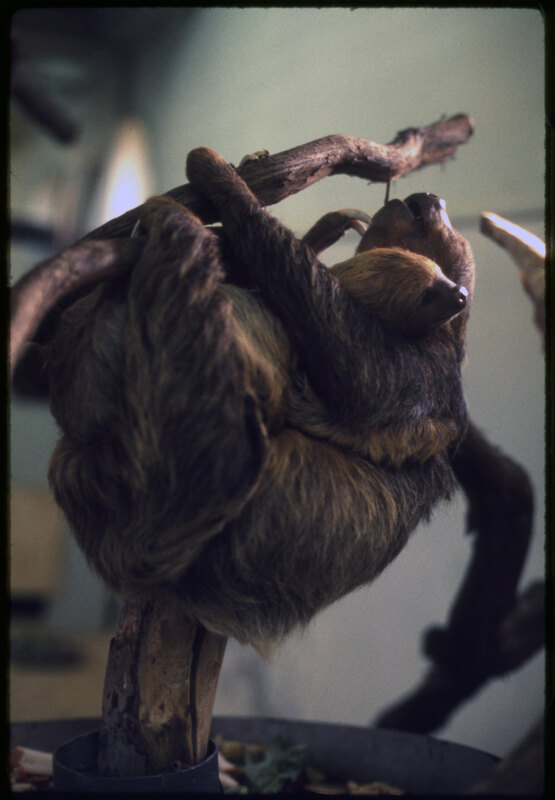 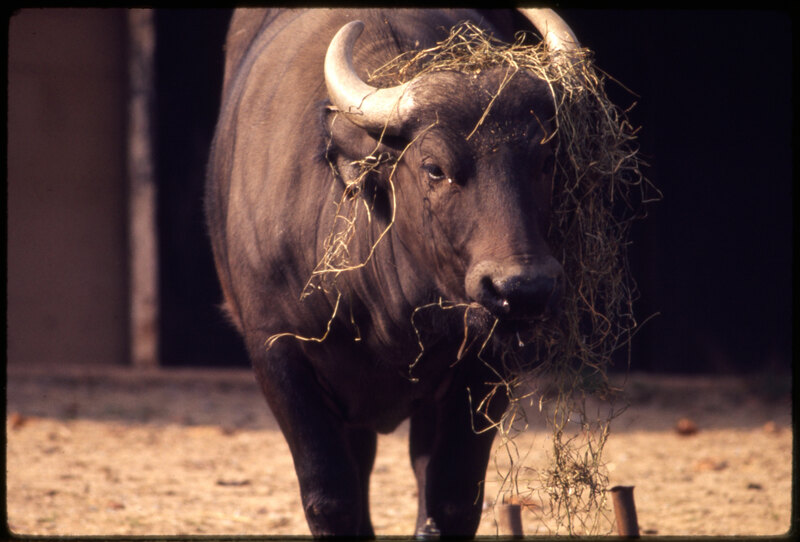 We recently digitized and made available nearly 700 color slides of animals from the National Zoological Park (NZP) in 1973. 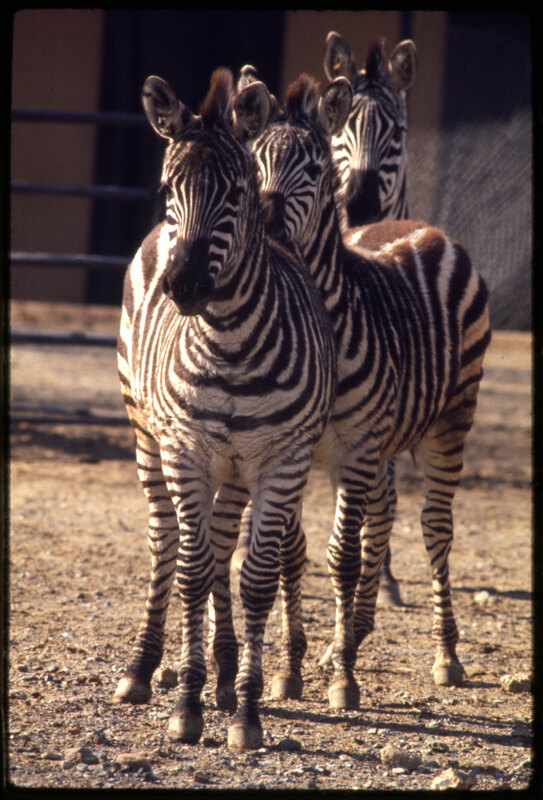 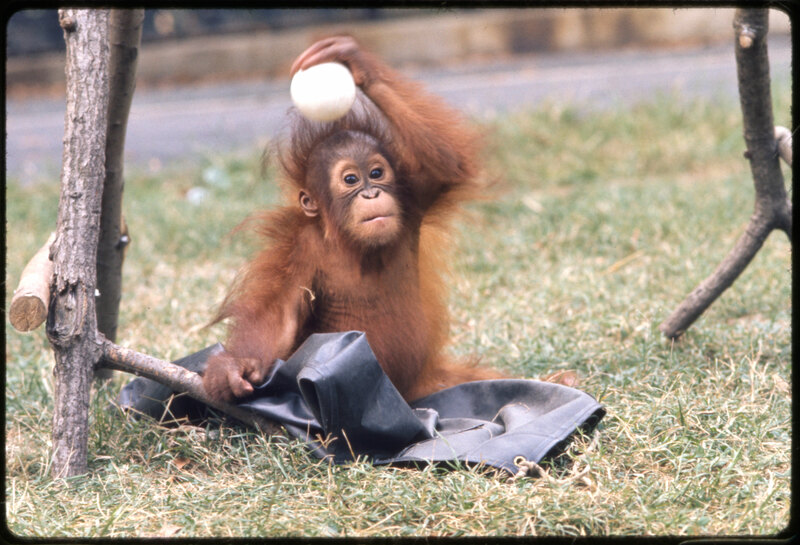 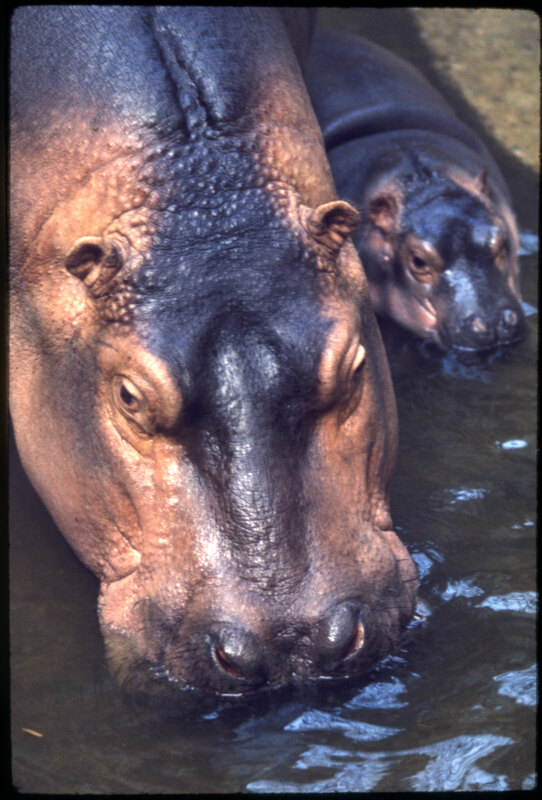 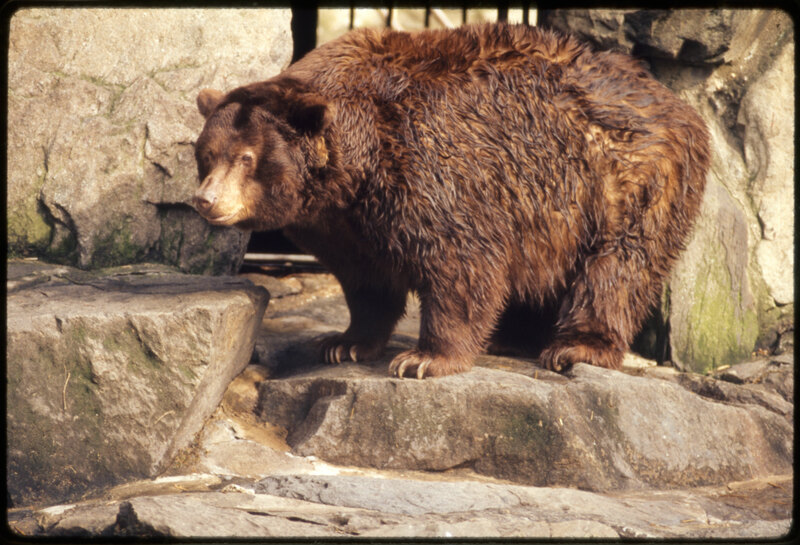 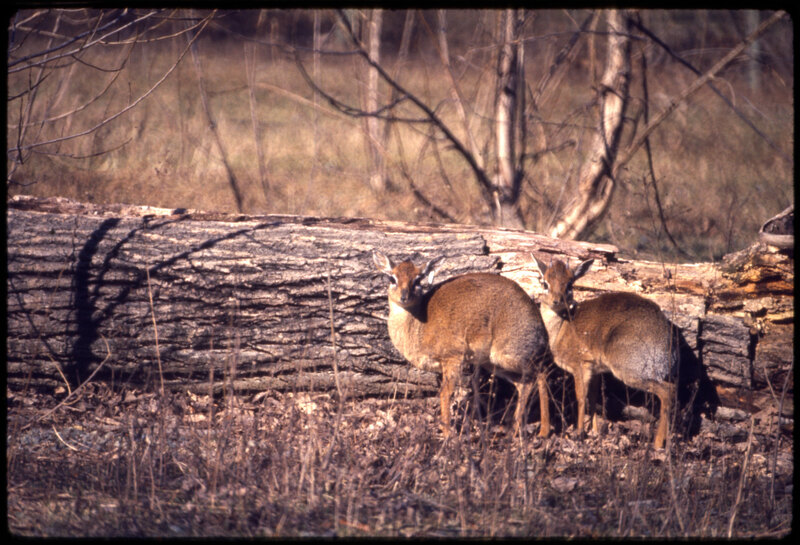 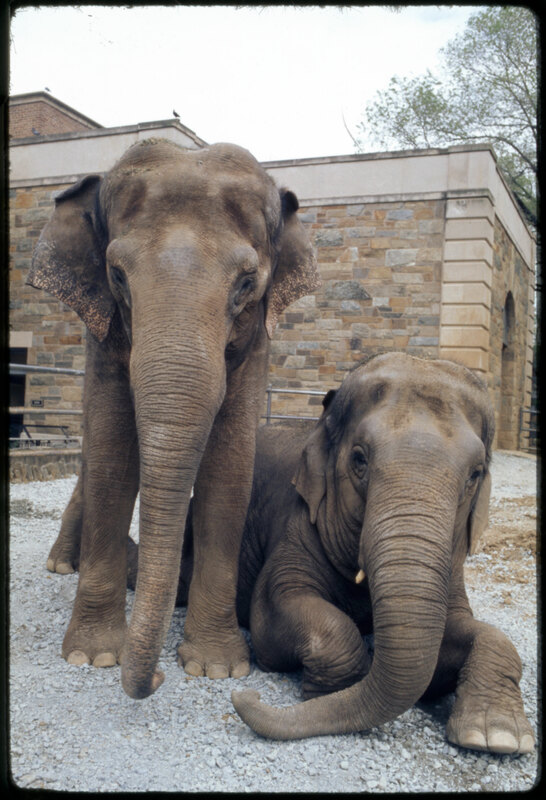 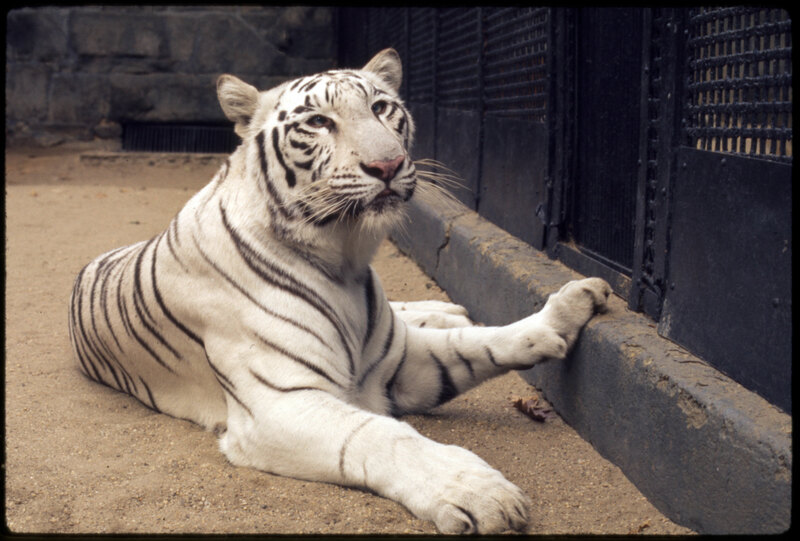 These slides depict a broad and adorable cross section of the Zoo’s residents at that time. 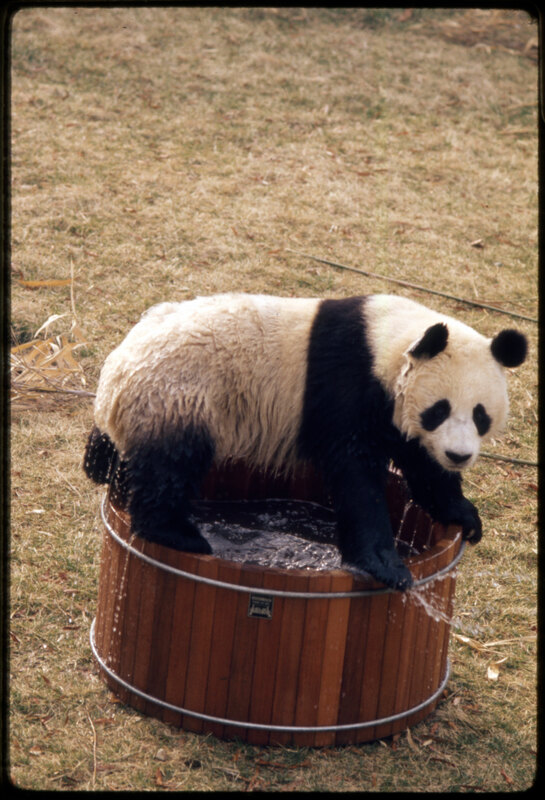 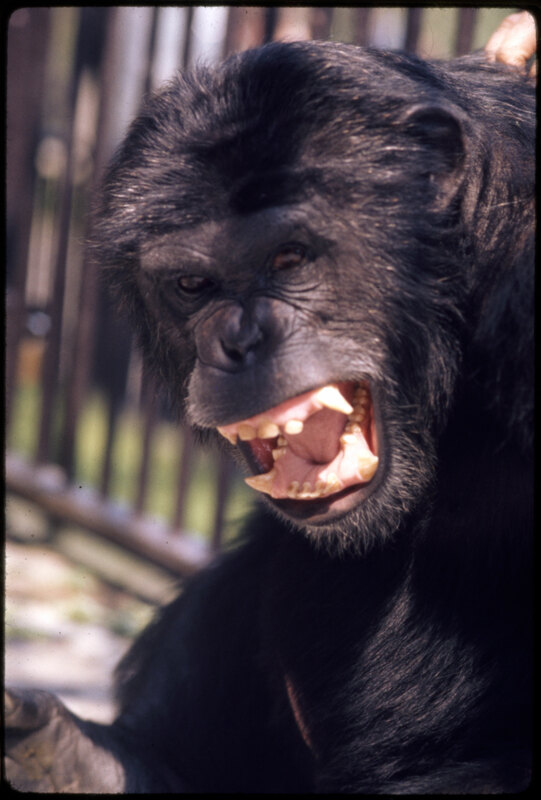 Some of the inhabitants were downright animal celebrities, including pandas Hsing-Hsing and Ling-Ling, Smokey Bear (also known as Smokey the Bear), and Ham the space chimp. 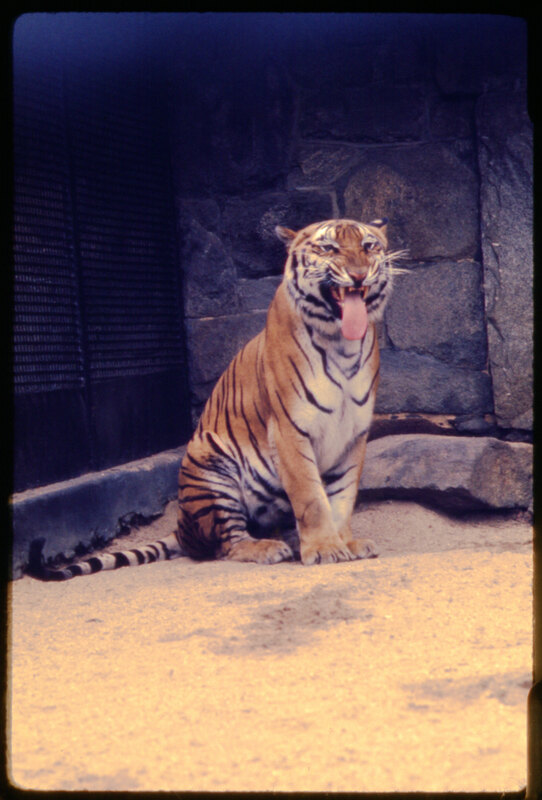 Others play to the camera as if they were Instagram veterans. 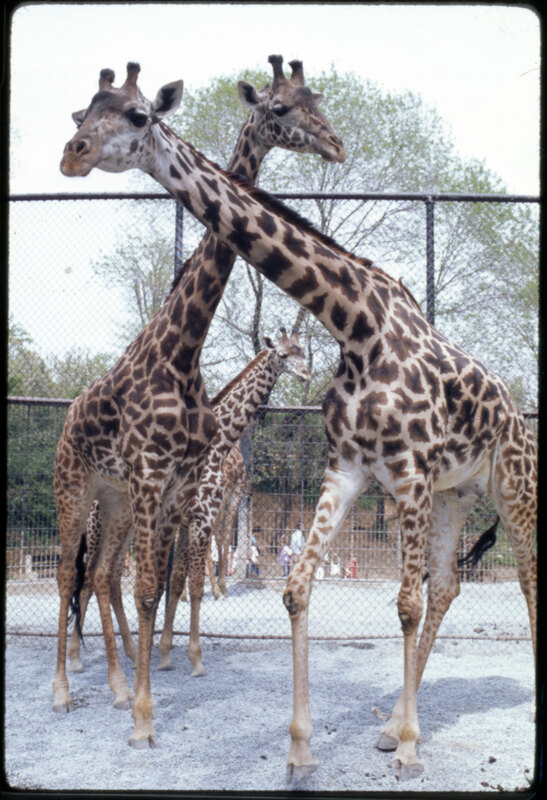 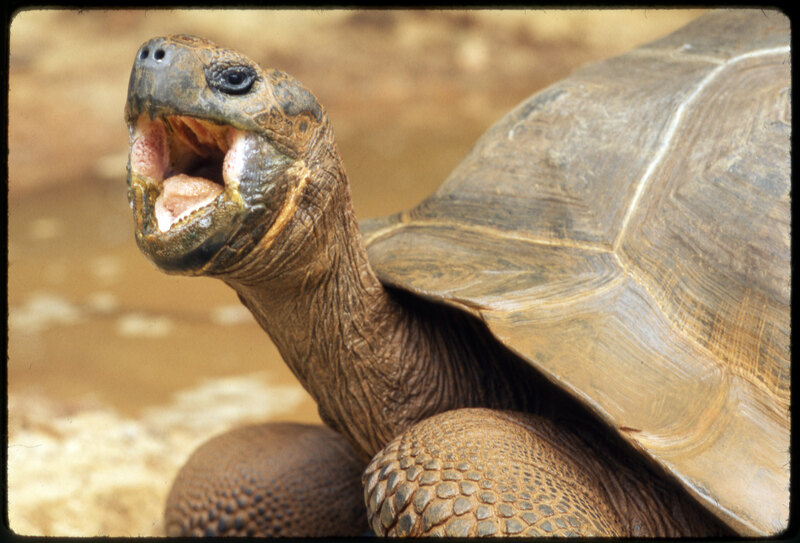 Note that several kinds of animals living at the zoo at that time aren’t among NZP’s current tenants, including chimpanzees, giraffes, hippos, rhinos, and African elephants. 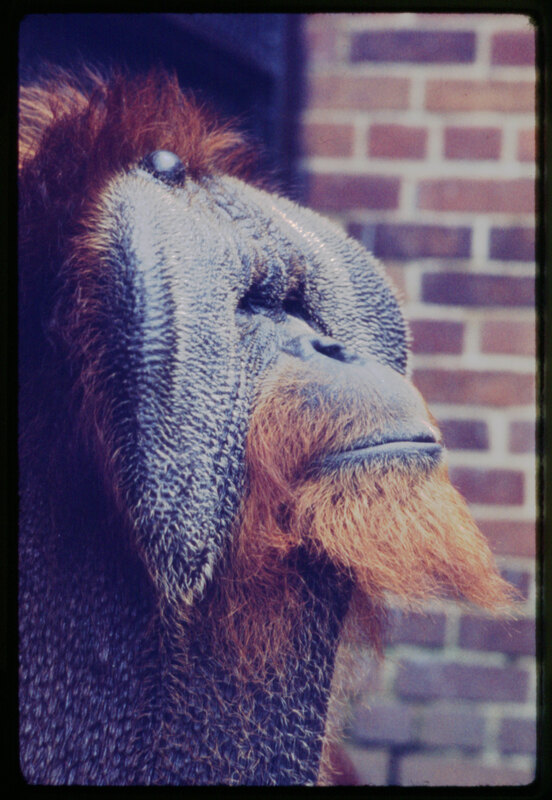 Click through below to meet Biggy the crocodile, white tigresses Rewati and Mohini, orangutans young and old, and many more.